Who is this handsome man pictured to the right you may ask? 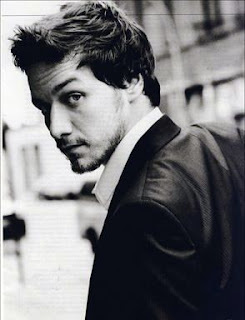 Well, this is the talented, handsome and awesomely Scottish James McAvoy. Yum! Not only is he easy on the eyes, but he's in actual good movies that are for a diverse group of people.From Narnia to Wanted to the amazing Becoming Jane and Penelope. He's even been in the academy award-winning film Atonement! 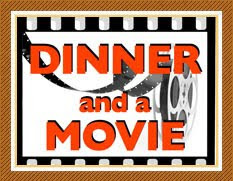 Who can say they have had that wide of variety of films that were successful? Who?! Since he's European (how flipping awesome is that!?) we would go to some Scottish restaurant and order food that is native to Scotland. He would talk about all of the crazy places that his acting career has taken him while I drooled over his wicked Scottish accent. I would never get bored of what he was saying because his Scottish accent would lull me out of boredom! Ahh, he's the perfect date... if only he wasn't married and almost double my age haha! Yes, he is VERY tasty. Good choice! His scottish accent makes me melt!